When clients go to Joe Horrox Law, they know that they can receive some of the best legal counsel in the greater Holy Hill. Our team helps clients throughout the region deal with serious legal matters including lawsuits over serious or fatal truck accidents. While distraction and reckless driving are common causes of truck accidents, sometimes these kinds of accidents are the result of drunk driving. Let's consider these matters right now. Drinking and driving is one of the worst things that a person can do. It puts the driver's life at risk as well as any passengers, and it also puts countless people on the road at risk as well. Drinking can impair your ability to make decisions, and it can also have a negative impact on your reflexes and reaction times. For drivers of commercial vehicles, the stakes are far higher. Large trucks can potentially strike multiple vehicles, leading to multi-car pile-ups and major injuries. In addition, large trucks strike other vehicles with tremendous force, which can cause severe injuries and even death. In the state of Florida, the legal drinking age is 21 and the legal limit for BAC is 0.08%. This applies to most motorists throughout the state, and stiff penalties are applied to anyone who drives drunk. However, different laws apply to commercial drivers, and with good reason. For anyone driving a large truck or any sort of commercial vehicle, a lower BAC applies. The legal limit for commercial drivers is 0.04%. This is an ideal BAC to apply to commercial drivers since they have more responsibilities on the road and should be held to a higher standard in order to keep people safe. In addition, commercial drivers are on the road longer, and the lower BAC helps reduce the risk of potential intoxication while someone is behind the wheel. When a trucker drives drunk, the potential for serious or fatal injury is quite high. 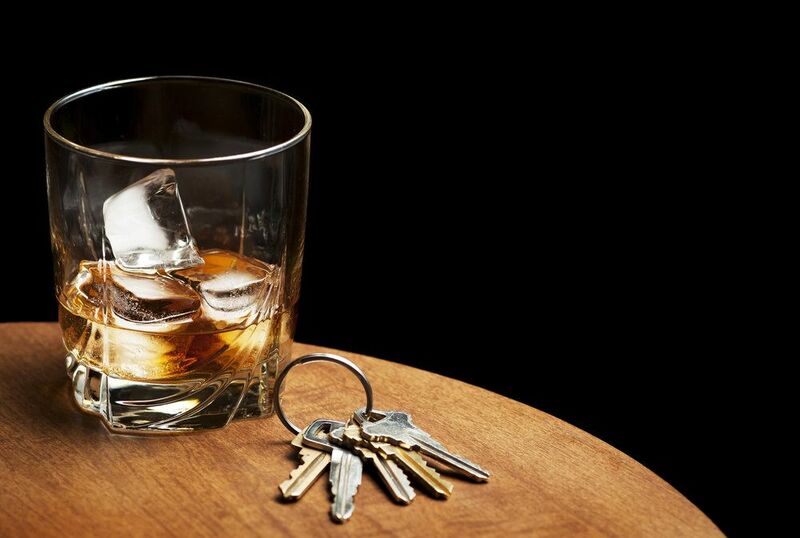 If drunk driving causes an accident to occur, it's important that the drunk driver be held accountable for any kinds of injuries sustained. In a case of drunk driving with a large truck, it's of the utmost importance that the driver be held accountable for making a dangerous decision, and it's equally important that trucking companies be held accountable for hiring a negligent driver or possibly having lax policies and practices when it comes to drunk driving. The legal system can be quite complicated to navigate on your own, and it's important to have someone who is well-versed in various aspects of injury law when seeking compensation for any act of negligence. Rather than go it alone in a court of law, working with a skilled attorney will allow you to focus on recovery while all complication litigation matters are addressed by trained professionals. We always fight diligently for clients and hold trucking companies and their employees accountable when they act negligently. If you or someone you love has been injured in an accident with a truck, it's important that you contact our personal injury law firm today. The legal team here at Joe Horrox Law will fight diligently for you in your time of need.